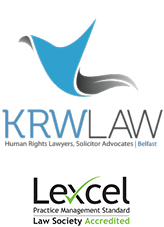 KRW LAW LLP is instructed by a number of families whose relatives were killed in the McGurk’s BarBombing 1971. 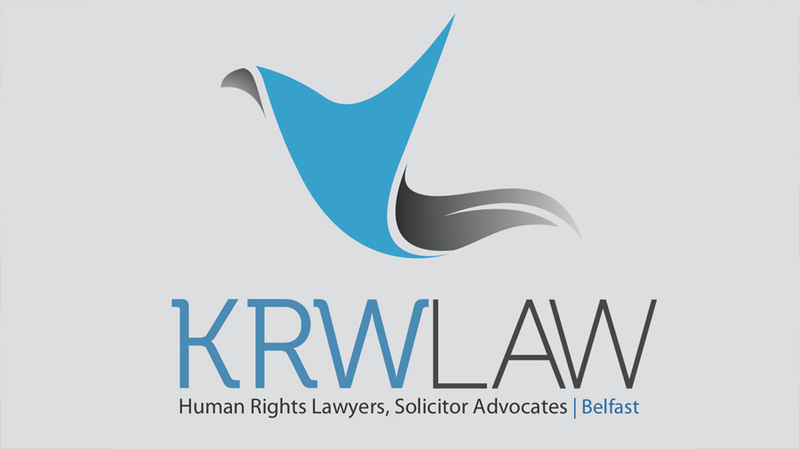 Today we have been informed that the Attorney-General for Northern Ireland has refused an application made by KRW on behalf of the families to direct a fresh inquest into The McGurk’s Bar Bombings 1971. KRW and the families will be considering the reasons for this decision over the following days. The families are unhappy with the decision given the serious difficulties they have faced in establishing the truth concerning the death of their loved ones in The McGurk’s Bar Bombing 1971. There is on-going public law and civil litigation being pursued before the courts in Northern Ireland but the decision of the Attorney-General is unwelcome and his response will be carefully analysed.